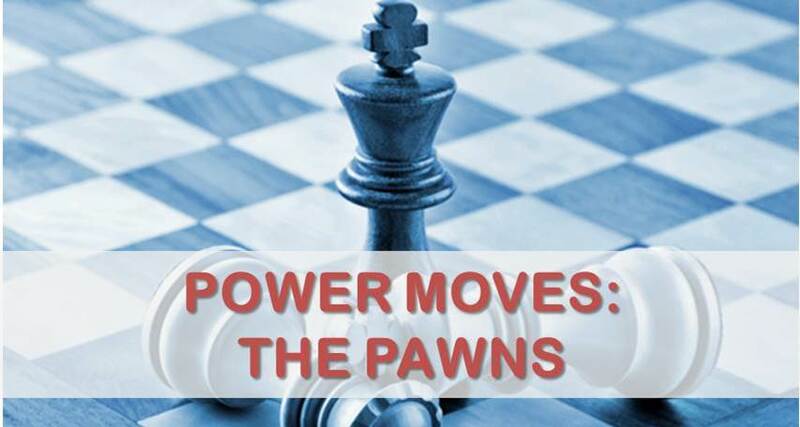 Now that you know about strong pawns and weak pawns, you are ready to learn about pawn advances and pawn exchanges. The pawn structure changes every time you or the opponent moves or captures a pawn. Naturally, you want the changes to be in your favor, not in the opponent’s favor. Always consider the changes to the pawn structure before you make a move. Try to make your pawns strong and make the opponent’s pawns weak. If you have a pawn weakness, try to get rid of it. If the opponent has a pawn weakness, try to make him keep it. Weak pawns will come back to hurt you later in the game, and strong pawns will come back to help you. It is much easier to play a game with strong pawns than with weak pawns. One way to get rid of weak pawns is to advance them. 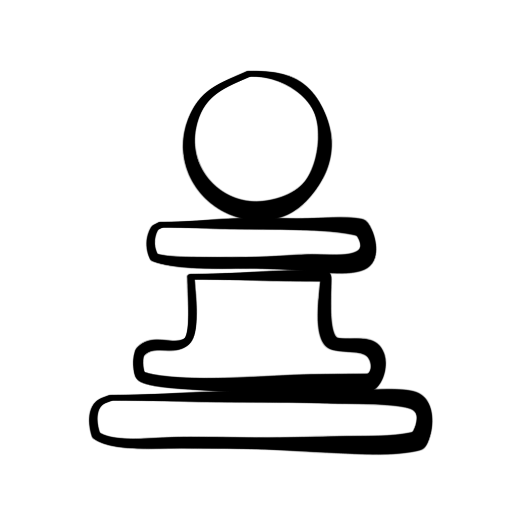 This creates open pawn exchanges so you can trade away your weak pawns or make exchanges to fix them. If the opponent has weak pawns, try not to let them advance or be traded away. 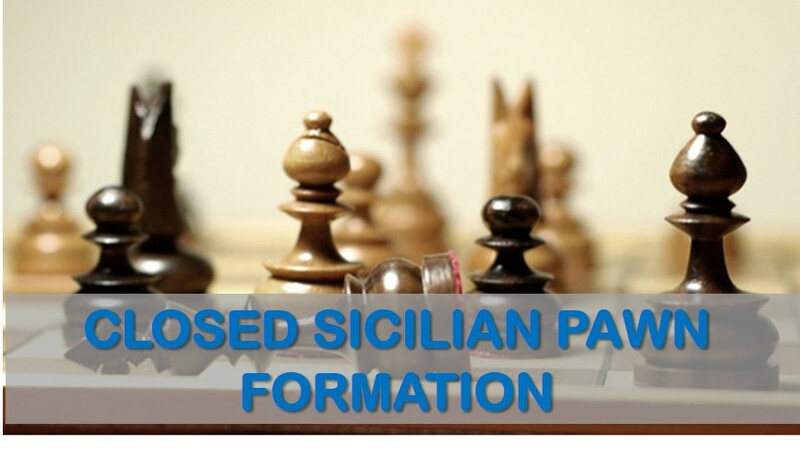 When a pawn advance leads to an open pawn exchange, you do not always have to trade pawns. You usually have three choices. 1) Take: You can take the pawn, usually leading to a pawn trade. 2) Push: You can push your pawn forward to avoid the trade. 3) Wait: You can wait and let the opponent trade, or decide later. When you exchange pawns, try to make your pawns strong and the opponent’s pawns weak. Try to make your pieces active and attacking, and the opponent’s pieces passive and defending. Since center pawns are usually better than edge pawns, try to capture to make more center pawns. Capture toward the center. Also, try to keep your king safe and sheltered by pawns. Try to break up the pawns protecting the opponent’s king to expose it. When the opponent attacks your pawns, you may have to defend them. Try to defend them with your other pawns, not with your pieces. If you defend them with your pieces, this ties down your pieces to doing defense. Pieces have better things to do than defend pawns. Keep your pieces free to attack, defend, use tactics and get checkmates. Let the pawns protect each other. Some more nuances could be added. For example, sometimes a player will try to provoke pawn weaknesses by attacking the opponent’s pawns. In this case, protecting with a piece may be a better short-term remedy than moving the pawn. Anyway, this is all good advice. Thank you!